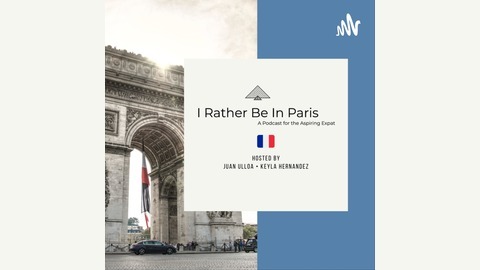 Join host (and aspiring expat) Juan Ulloa on the journey to make Paris his some day home. Meet some of our favorite experts and learn the process, joys and pitfalls of the expat life. Along the way we will learn about France, it’s people, history and culture. In this episode we welcome our first official guest, April Pett! 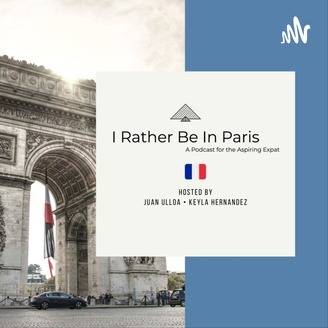 A Canadian expat living in Paris and founder of April in Paris Tours, April discusses her journey from Canada to Australia and finally Paris. She discusses some of the challenges she's faced and concludes with an overview of her company and its offerings. For more information on April in Paris Tours visit AprilInParisTours.com.